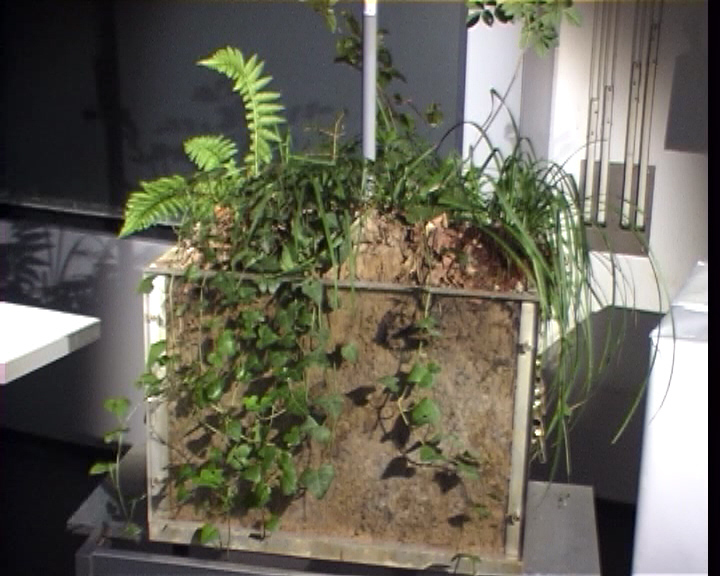 Here you find a collection of experiments, as they are shown in the lecture �Introduction to Soil Physics � (H. Flühler, ETH Zürich). The web pages generally contain a video sequence of the classroom experiment, an animation or a virtual experiment, as well as short explanations about the phenomena to be discussed. At the left hand side you see the list of the various experiments, arranged according to the lecture notes. You can either click directly on one of the topics or start with the first experiment by clicking here. in order to deepen the intuitive and individual understanding of the physical processes in the soil. In order to watch the video sequences you need the Quick Time Player. The material shown on this site does NOT cover all topics of the soil physics lecture. Hence, it does not replace it. In the German version of the site, there are references to the lecture notes. Since they are in German, these references are omitted in the English version.